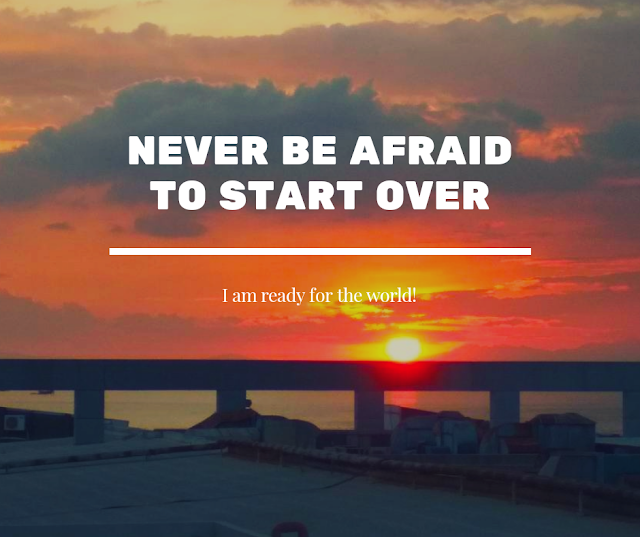 All of us are faced with everyday's life challenges. every day, we become champions in all life's aspect no matter what color, shape or size we may be. 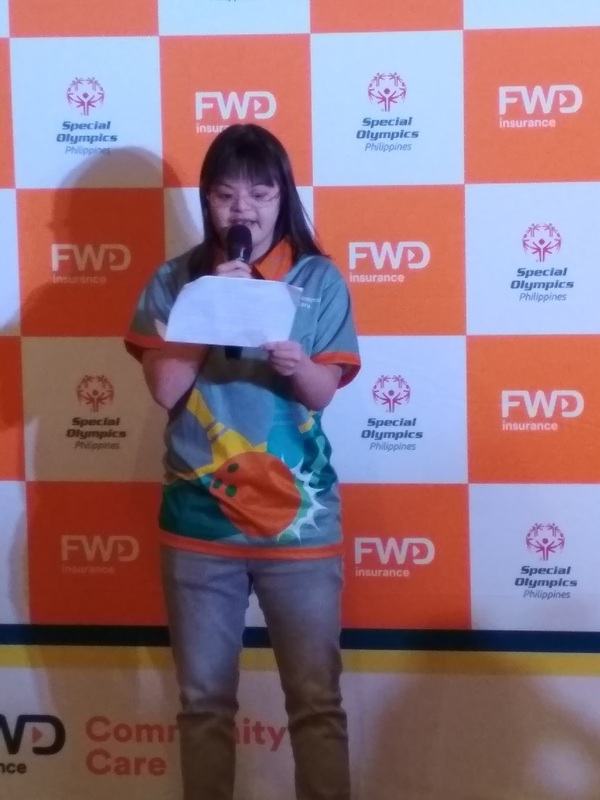 Pan-Asian insurer FWD Life insurance shares the same belief as the most exciting insurance brand in the country today, they launched its global partnership with Special Olympics, the world's largest sports organization for people with intellectual disabilities. 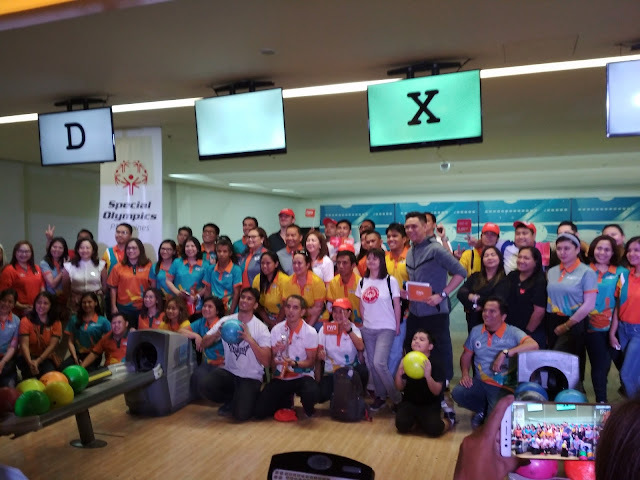 FWD and Special Olympics Philippines celebrated the beginning of the partnership with a bowling friendship match participated by athletes from both organizations as well as members of the media, this was held last April 23, 2018, at the Palms Country club in Muntinlupa City. The Asia-based FWD Group launched their region-wide support to Special Olympics in Hong Kong in February. Donating a whopping amount of US$1.25 million across the markets where it operates such as Hong Kong, Thailand, Indonesia, the Philippines, Singapore, Vietnam, and Japan. 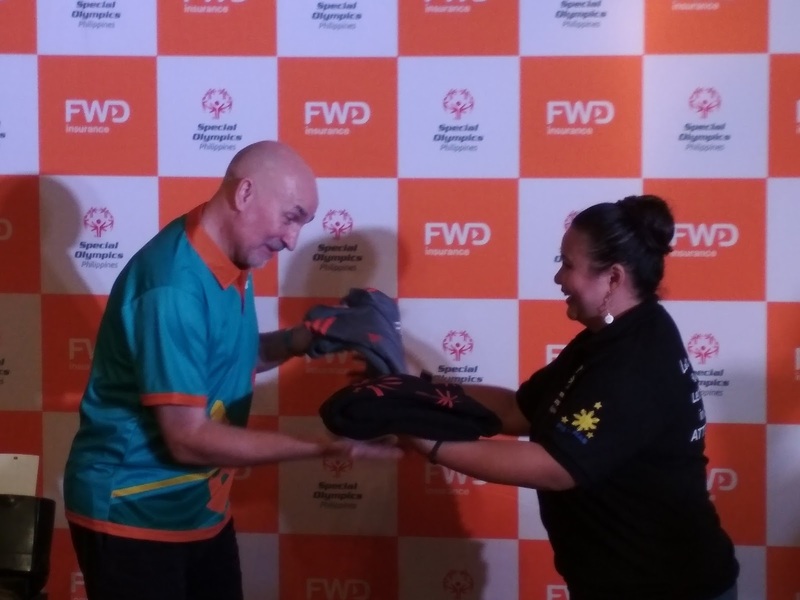 "Through this partnership, FWD aims to champion the dreams of young people with intellectual disabilities by creating an inclusive environment that provides equal opportunities," said FWD Life Philippines President and Executive Officer Peter Grimes. "FWD supports the vision of Special Olympics: using the power of sports to let people with intellectual disabilities discover new strengths and abilities. Through this partnership, we are excited to bring to life our Community Care vision to empower people to live fulfilled lives." A lot of people may not be aware that people with intellectual disability face enormous attitudinal, structural, and logical barriers to obtaining health care and getting a job. With 15% of the world lives with a disability. Of these, more than 200 million have an intellectual disability making them one of the world's biggest disability groups and one of the most underserved populations. These compounding factors mean that many struggles with poverty and have significantly shorter lifespans than the general population. 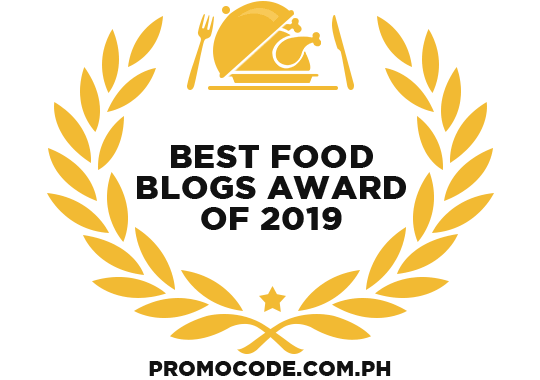 FWD Life Philippines has been keen on addressing the needs of people across different lifestyle by teaching them and equipping them to live to the fullest. "Through the partnership with the Special Olympics, FWD hopes to change how society perceives people with intellectual disabilities, that despite their condition, they can make valuable contributions to society and should be given opportunities to do so. as per Roche Vandenberghe, FWD Life Philippines Head of Marketing and Community Care Lead. 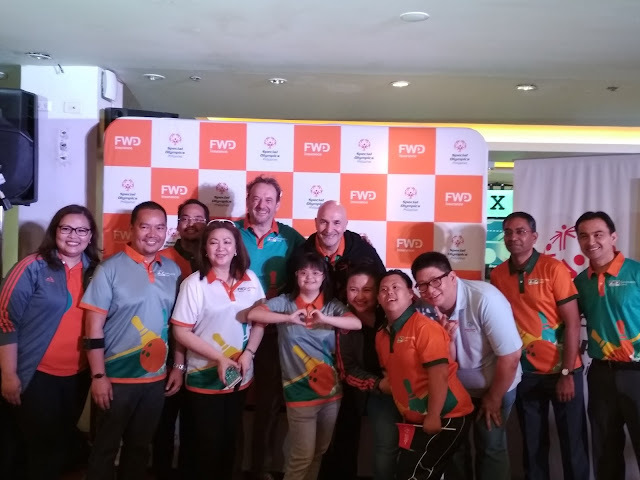 Kaye Samson, Special Olympics Philippines national director has been very delighted to welcome FWD to the Special Olympics family. "This new partnership with FWD in the Philippines will make a difference to the lives of our athletes and young people. Together, we will collaborate to create a unified generation, people with and without intellectual disabilities working together for an inclusive society, where respect, tolerance, and human equality prevail," according to Samson. The Unified Schools Program which aims at engaging thousands of young people in workshops and unified activities to educate them about people with intellectual disabilities and train them to develop ways to create social change. Athlete Leadership Program will involve hundreds of athletes with intellectual disabilities that will undergo training to be empowered, develop leadership skills, utilize their abilities to undertake leadership roles in the Special Olympics movement, and create inclusive communities all over the world. "Stop the ridicule, choose to include." You may have heard "the R-word" which stands for the word "retarded", which some people think to be funny but definitely, IT IS NOT! 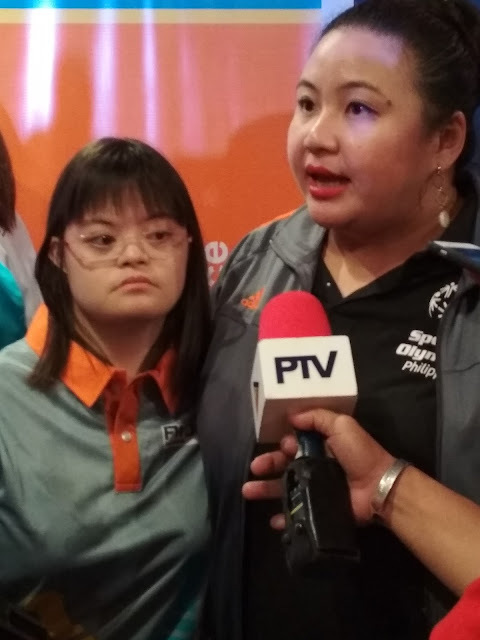 Considered exclusive, offensive and derogatory, this is one of the things that I strongly supported During the FWD -Special Olympics partnership launch in which they also launched the campaign to end the "R-word" and make our communities start a more accepting attitude for a more inclusive society.